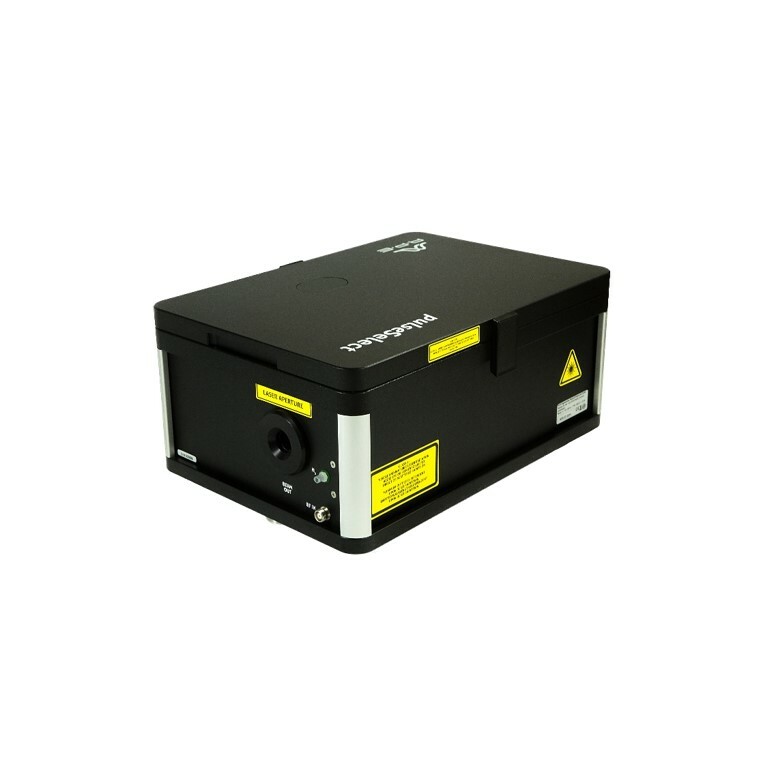 pulseSelect is an acousto-optical pulse picker, developed for the special demands of femtosecond laser technology. Pulse distortion is minimized by a low dispersive design and the use of reflective optics. 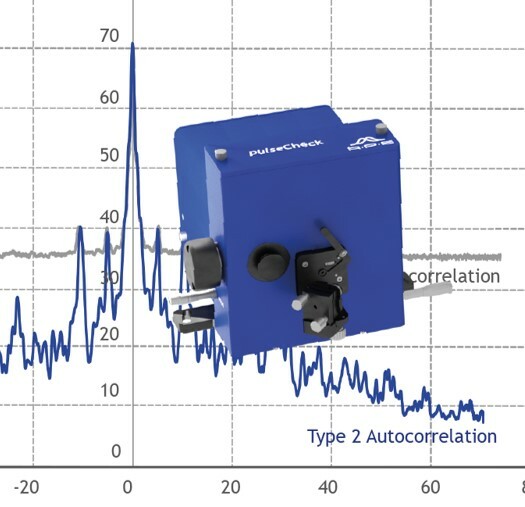 High repetition rates and high contrast rates are achieved by using acousto-optical elements. The pulse repetition rate can be reduced by an adjustable internal frequency divider or by external triggering. Pulse picking with low division ratios down to fREP/2 are possible. pulseSelect has an integrated RF power limitation and protection circuit to prevent modulator damage. 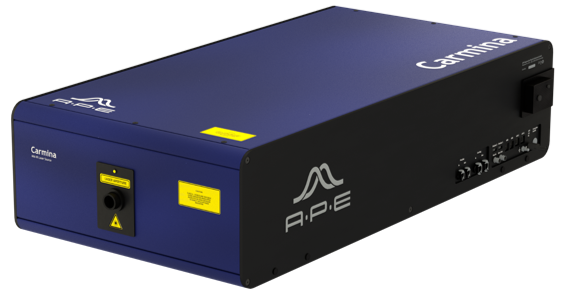 For highest stability the phase of the RF carrier frequency is locked to the repetition rate of the laser in use. The Single pulseSelect consists of an optical module and control electronics. A Bragg cell represents the most important part of the optics, which selects individual pulses from the laser beam due to the acousto-optical effect. Focusing mirror, collimator mirror and a beam stop for the zero-order beam complete the setup. The driver electronics supplies the modulated RF signal for the Bragg cell with a carrier frequency that corresponds to the multiple of the laser repetition rate. 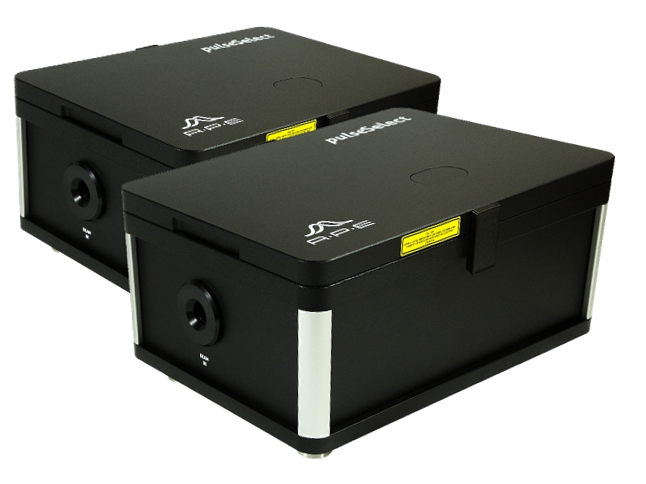 pulseSelect in a double configuration is available in two variants, Serial and Parallel. The Serial variant offers an improved contrast ratio of over 6000:1. 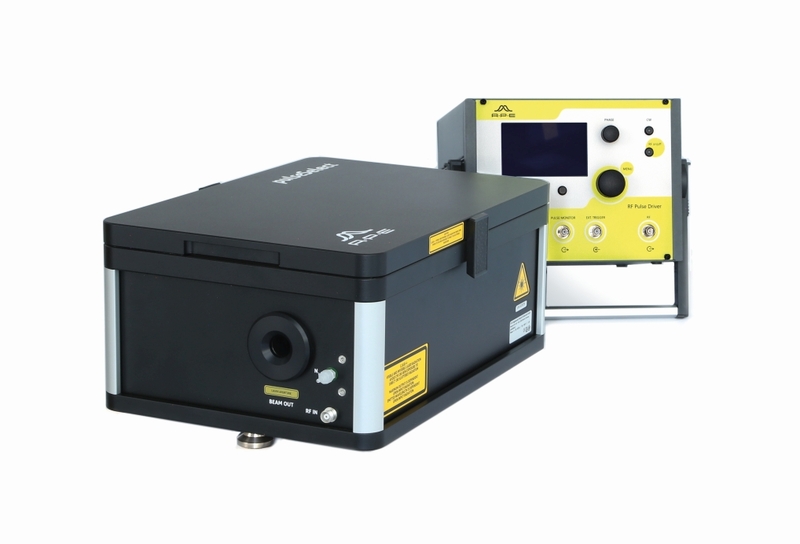 The Parallel version allows the simultaneous picking of pulses from two synchronized laser sources. Double pulseSelect Serial: This version is designed to allow for highest contrast ratio of above 6000:1 by placing two Bragg cells. Both are synchronized to one common clock (in serial configuration; i.e. one beam through two Bragg cells). Double pulseSelect Parallel: This variant is designed for simultaneous picking of pulses from two synchronized laser sources. The system is equipped with two synchronized Bragg cells. Independent picking settings are possible for both Bragg cells.